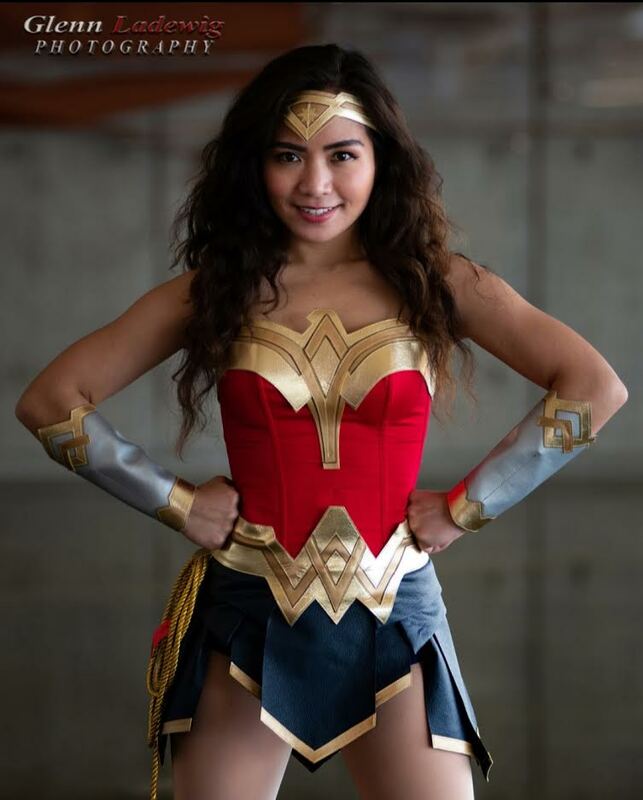 Star is a petite, friendly Filipina cosplayer from north Texas who loves to cosplay as Wonder Woman. Growing up on a South Pacific island, she loves portraying one of her most requested characters; the island girl, Moana. Star began her cosplaying endeavor as Sailor Moon in 2016 with a costume she bought online and she quickly became hooked and began making her own costumes. She loved the idea of becoming the live version of the characters she followed on TV, but she especially cherished how she could bring joy to the kids and their families. 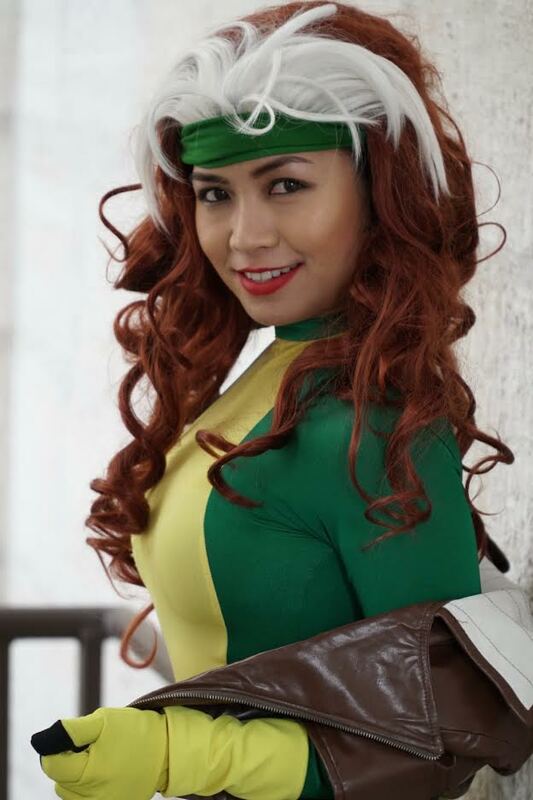 For 3 years, she has been cosplaying Comic book heroes from Rogue and Psylocke (X-men), to Harley Quinn and Poison Ivy (DC Universe), and even experimented with a gender-bender costume as Thor (Marvel). She also has love for Anime as reflected in her interpretations of characters from Bulma, female Vegeta, Kale (Dragon Ball), to Misa (Death Note) to video game characters as Chun Li and Cammy from Street Fighter. 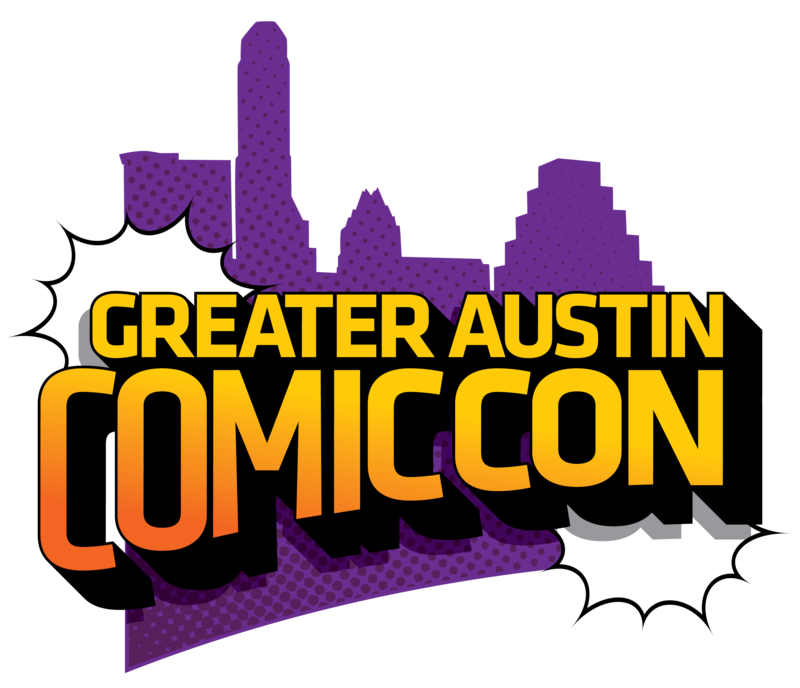 She has done 30 cosplays, 18 of them she made, and has been fortunate enough to have been invited as featured cosplayer guest for 10 times (8 attended). She was born a 90’s kid and grew up with all the best Saturday morning cartoons and Anime. Besides cosplay, Star’s passion is dancing, and interacting with kids as she volunteers to teach or help kids at church.